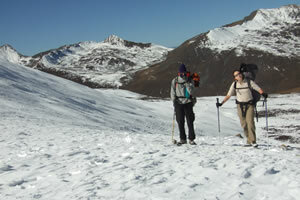 China is truly a great country for adventure travels that can hardly find any other parallel on the planet. The splendor of China will thrill you, from snowy towering mountains, vast deserts, extending Great Wall, wild rivers, tumbling waterfalls with wide and deep cut gorges. 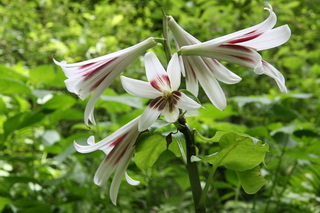 Go with Splendid China Tours, a world of off the beaten path. China is a vast land with breathtaking natural beauties and settled by many different cultures. 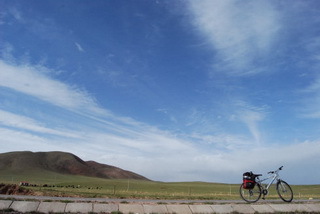 Traveling by bicycle offers the best way to experience and encounter the age-old life ways particularly in the countryside. Our China Biking Tours simply provide you an opportunity to enjoy the extraordinary landscapes and meet with kind and hospitable people and have great fun biking can bring to you. Join Splendid China Tours to have your best China by bicycles. Birding or bird-watching is now getting popular in China. 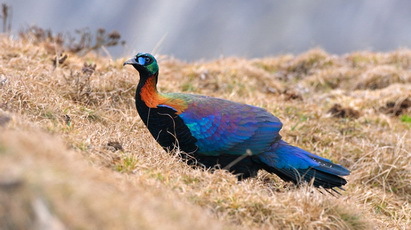 The diverse land of China and vast territory have given rise to China's wealth of endemic birds and other wildlife. Up to now, there are over 1300 species of birds in China, and new are still being discovered every year. This magic land is undoubtedly a must destination for bird-watchers. Our China Birding Tours are designed specifically for people who want to spend their holiday watching birds and other wildlife, on tours to China in Yunnan, Sichuan, Tibet and Qinghai etc. Like always, we can organize and operate a tailor made Chinese birding tour of your own choice. Our Overland off-road Adventures combines some of China's greatest destinations in Xinjiang, Tibet, Qinghai, Gansu, Yunnan and Sichuan. Our exceptional overland tours for instance on the Karakoram in Xinjiang to Tibet, legendary overland Sichuan to Tibet, enchanting Yunnan to Tibet, and from Lhasa to Kathmandu, Nepal via the spectacular Mt. 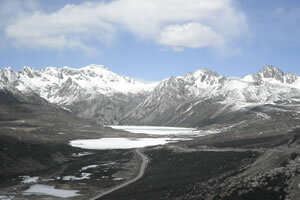 Everest Base Camp on the Friendship HWY, will truly inspire you to observe the real China in its original appearances. If you are enthusiasts planning a trip to China's remote, isolated and less-traveled places, please join our Overland off-road trips at Splendid China Tours! Throughout China's long and storied history, no animal has affected its past as greatly as the horse. Ever since its domestication in northeastern China over 5,000 years ago, the horse has been an integral figure in the creation and survival of the Middle Kingdom. In modern time, the horse may have diminished in practical importance in East and Central China, but horses still play an essential role among the ethnic groups such as Tibetans, Uigur and Mongolians in the North and West China. According to latest estimation, China has 1/6 of the world's horse populations, of which the majority concentrates in Inner Mongolia, Xinjiang, Tibet, Qinghai-Gansu, Kham in West Sichuan and northwestern Yunnan. 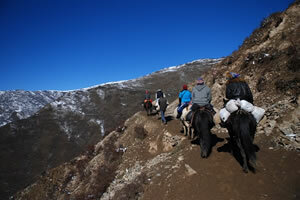 Splendid China Tours provides horseback riding journeys to these wonderful destinations. 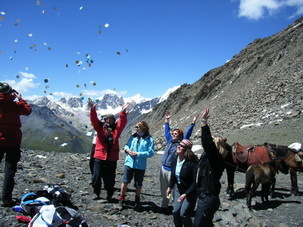 Come to join us to have your exciting equestrian tours in China! Great news for self-drive vacations lovers, now you can drive your own cars to China with Splendid China Tours! We are few of the tour operator here in China who can organize and operate your self-drive vacations to China not only for renting a Chinese chauffeur-driven vehicle but also for foreign registered vehicles driving into China after crossing Chinese Customs and border controls. Based on trips taken by our previous clients in recent years, we have carefully pre-designed some of the most remarkable itineraries through the entire China including Tibet, Xinjiang, Yunnan and Inner Mongolia. It is important to note that all of our ready-made self drive tours can be customized to suit your requirements in accordance with your travel duration and dates. Due to the complication in its natural when processing your vehicle import permits at several Chinese government organizations both the central and local levels, we suggest you to get in contact with us at least 6 months prior to your planned entry date for China. 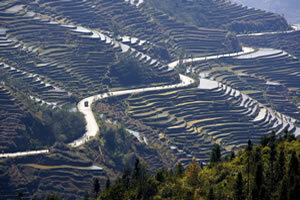 We shall be more than happy to organize your dreamed self-drive tours in China driving your own vehicle.